According to the American Planning Association Central Street is one of 10 Great Neighborhoods in 2013. We agree ... and are going to stay on plan! Alderman Eleanor Revelle has invited residents to a 7th Ward meeting, Thursday, April 25, 7 p.m. to 8:45 p.m., at the Evanston Ecology Center, 2024 McCormick Blvd. 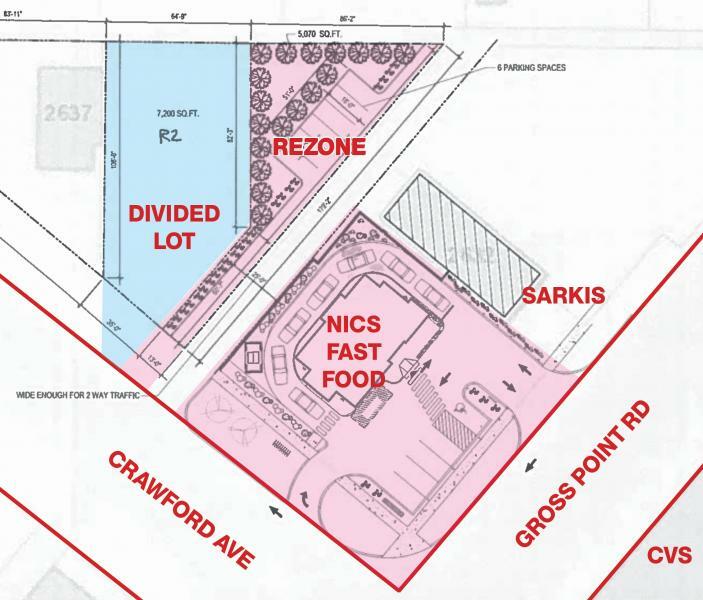 Notices went out two weeks ago for hearings for major variations, special use permits and map amendments for a Fast Food restaurant with a drive through that includes rezoning residential property. The hearing scheduled for Wednesday, April 10 at the Joint Meeting of the Zoning Board of Appeals and Plan Commission has been postponed. New notices will be sent by the City when the hearings are rescheduled. Join us Thursday, March 28, 2019 for the CSNA Annual Meeting and a program on Property Tax in Evanston. Our featured speaker will be Fritz Kaegi recently elected Cook County Assessor. Fritz will speak on "Creating a Fair, Transparent and Ethical Assessor's Office"
The meeting will be held in the 1st floor Multi-Purpose Room at Three Crowns Park 2323 McDaniel Ave. Evanston. Doors will open at 6:30 p.m. A brief CSNA annual meeting, including board elections, will take place at 7:00 p.m. followed immediately by the program with Assessor Kaegi. Refreshments will be served. The meeting will end at 9:00 p.m.
All Evanston residents are welcome to attend. Ald. Eleanor Revelle has scheduled a 7th Ward meeting for Thursday, January 24, from 7 p.m. to 8:45 p.m., at the Evanston Ecology Center, 2024 McCormick Blvd. The City’s efforts to expand affordable housing options in Evanston, including recent actions taken and additional strategies contemplated. The Evanston Development Cooperative, a new enterprise whose mission is to build energy-efficient, affordable housing while creating jobs in the community. The successful completion of the Evanston Habitat Project, a two-year initiative that has restored and enhanced natural habitat along our North Shore Channel. Ideas and resources for residents interested in incorporating natural habitat in their gardens. 2018 statistics and other information from the Evanston Fire Department. Also attending to meet residents is the new Evanston Chief of Police, Demitrous Cook. Cook will engage in a conversation about his career to date and his views on policing in Evanston. at the Evanston Civic Center, Parasol Room. The event, chaired by NBC’s Art Norman, will engage residents in conversations that will be used to inform the Evanston City Council of the sentiment and public priorities regarding the future use of the historic Harley Clarke House and Jens Jensen gardens. 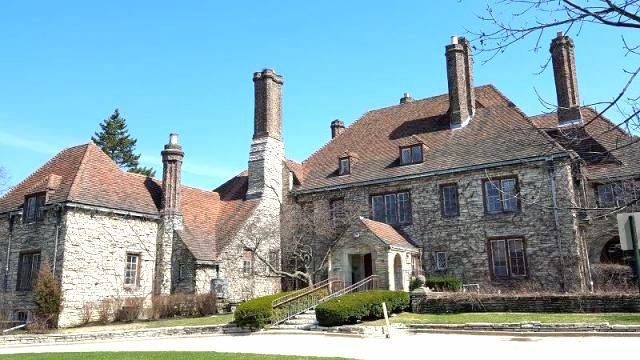 The Evanston community that rallied to save the lakefront Harley Clarke mansion for public use is holding a community dialogue to actively solicit resident input on the future use of the historic home and gardens. Over the last several years Evanston residents have fought against efforts to privatize the mansion and subsequent efforts to demolish it. Last November, more than 80% of the voters decided overwhelmingly in favor of keeping the mansion for public use, with Evanston’s predominantly African American fifth ward showing the highest support with 84 percent voting in favor. The Harley Clarke Community event aims to attract many residents who have not traditionally accessed this Northeast lakefront part of Evanston (African Americans, Latinos and others) to hear their interests and vision for the public lake house and gardens.